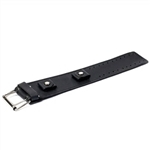 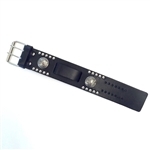 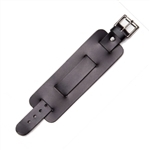 Find a great selection of USA made wide leather watch bands for men below. 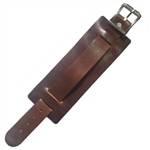 When you order one of our American Made leather watchbands or wide watch bands you will receive a quality hand crafted item made from 100% genuine top grain cowhide leather, that will last you for years. 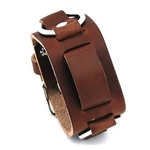 Attach your watch or wear our leather cuffs without a watch for a cool biker look. 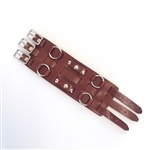 Looking for more USA made products? 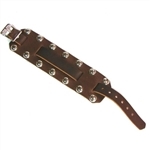 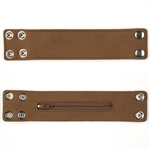 Check out our American made leather belts & leather motorcycle chain wallets.